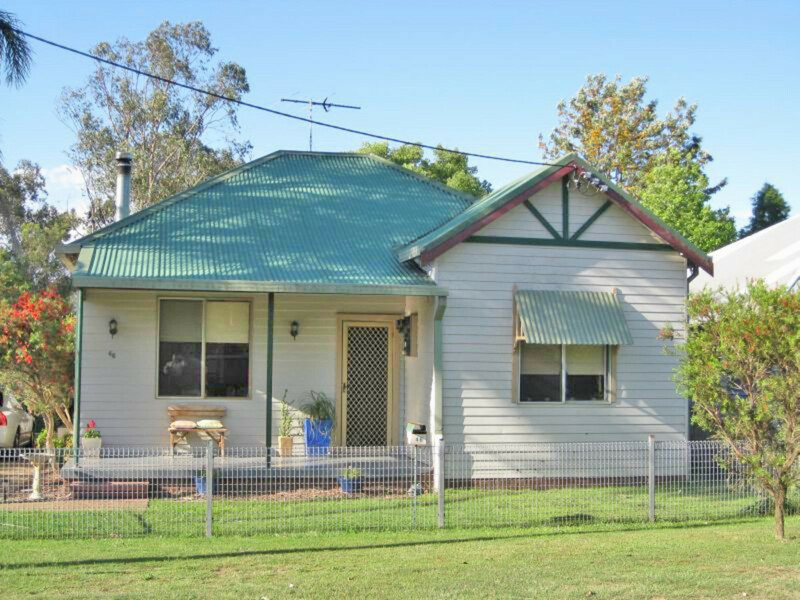 – Two bedroom (with additional study), one bathroom home in beautiful, quiet location of Ellalong! – Large single garage with workshop space at back. – Available from the 23rd of June, 2017.